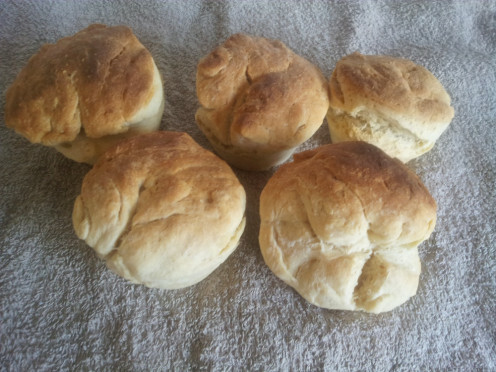 Delicious and easy-to-make bread from a recipe that is easy to adapt to just about any kind of bread you want. Making bread is both easy and cheap. 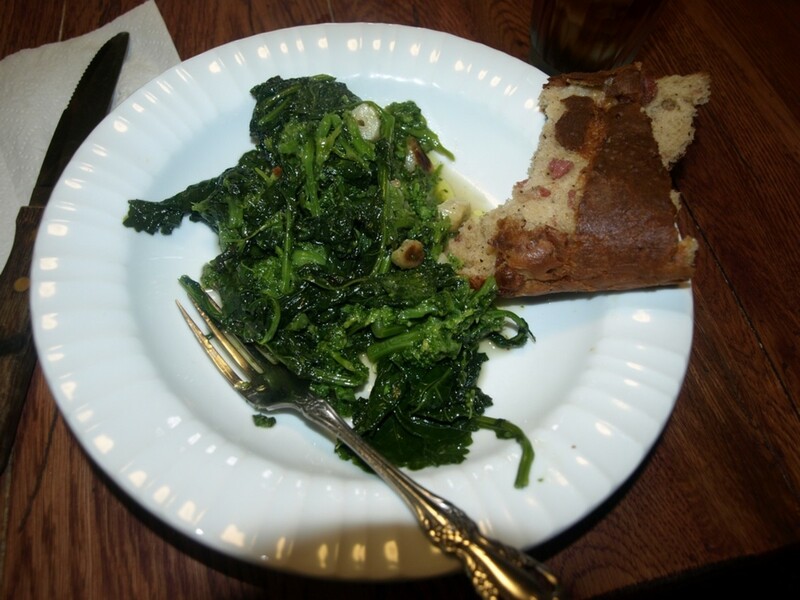 This recipe is versatile and can be changed to make almost any kind of bread you need. 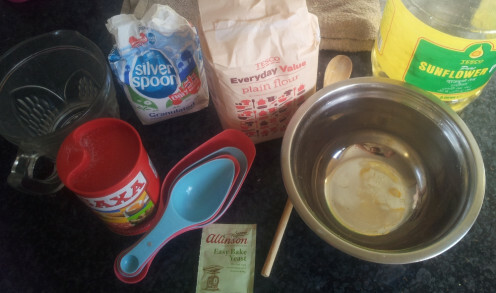 Blend together the flour, salt, sugar and yeast in a bowl using a wooden spoon or your fingers. 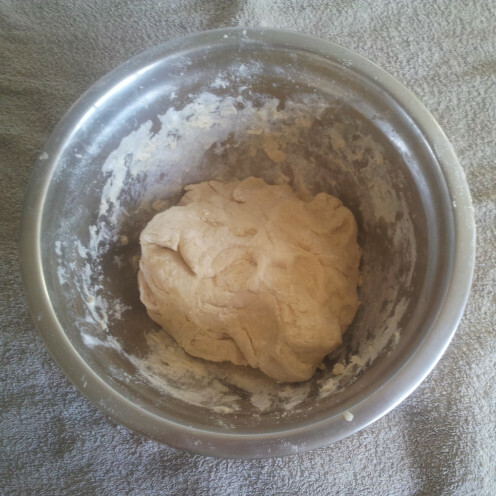 Add the water and the sunflower oil and knead the dough with your hands until you get a smooth, slightly sticky dough. 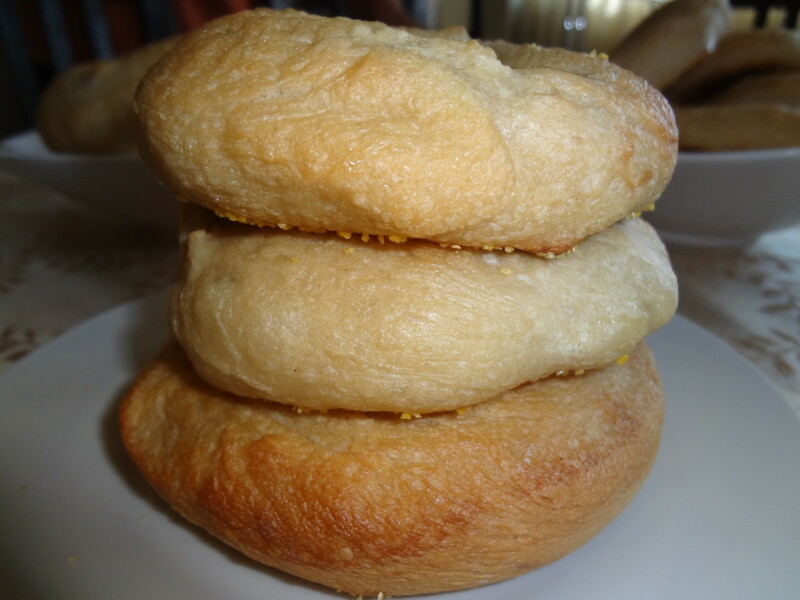 Rather than using more flour to keep the dough from sticking to your fingers, dip your fingers in sunflower oil. Let the dough rest in a oiled oven safe container in a warm place under a towel for about an hour. It should expand to about twice its original size. (Optional) At this point you can add decorations and form the surface of the bread. Popular decorations are sesame seeds, oats or a coat of plain flour. Put in the oven at 225°C(435°F) for about 45 minutes, or until the crust is golden brown. Turn the bread over onto the counter and tap the bottom gently with a spoon. 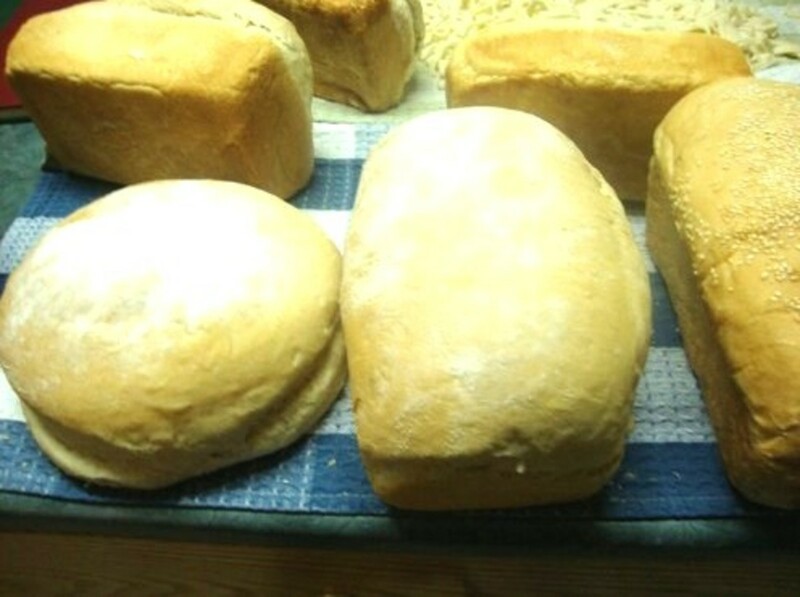 If the bottom is hard and the tapping makes a hollow sound, your bread is done. If not, put it back in the oven, upside down, for about 5 more minutes. Once done, let the bread cool down and it is ready to be served. 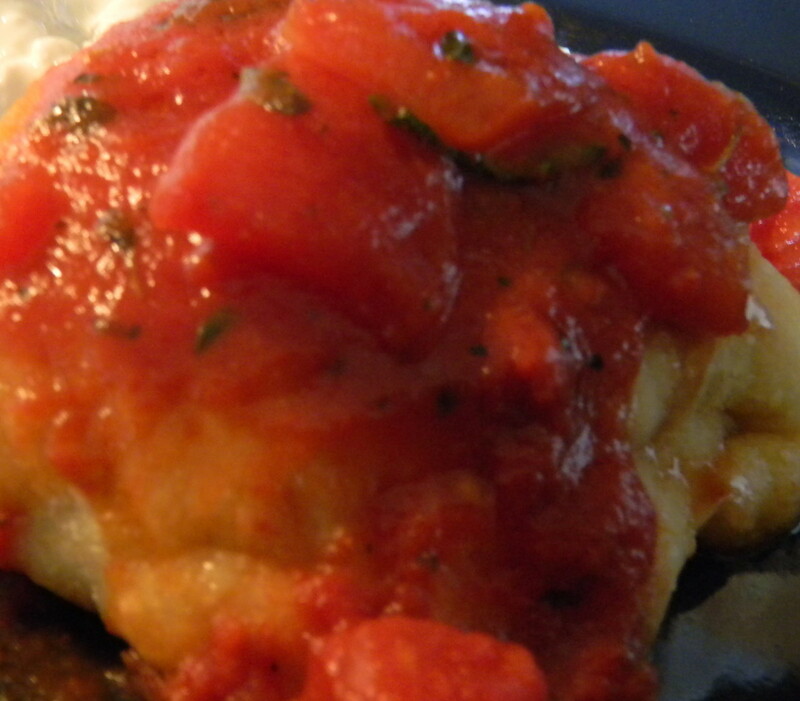 *You can put the dough in cupcake molds with minced meat inside for a tasty, easy-to-carry lunch. *With the help of some essences, you can change the taste of the bread quickly. *Add rasins or fruit into the dough for a tasty breakfast that also covers 1 of your 5 a day. 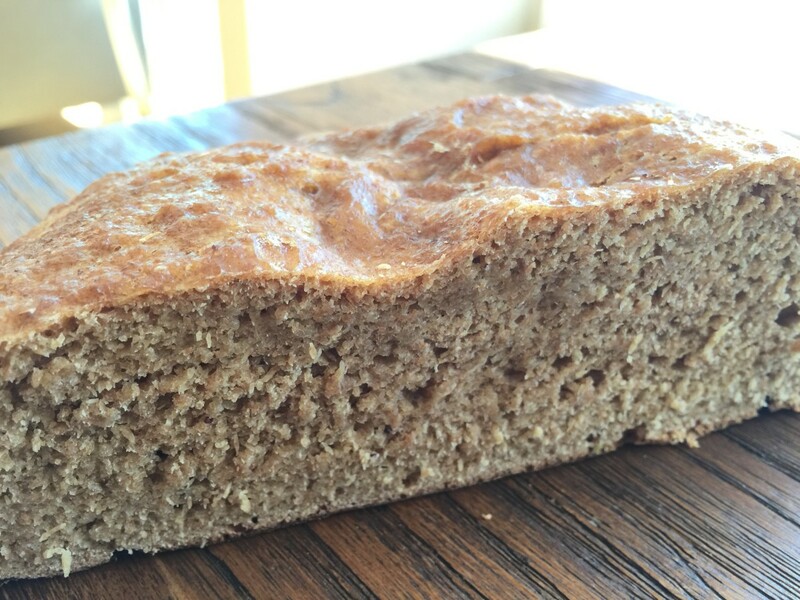 Thanks for sharing this versatile recipe for easy bread!